Amed Bali Hotel Transfer is our Hotel transfer program with sightseeing along the way to Amed village . 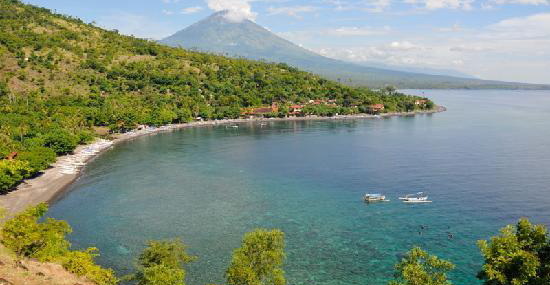 Amed is a small tourist village in the east Bali , the village is just on the east slope of the biggest volcano in Bali . The village also offer a great black sand and black rocky beach with beautiful clear and calm water . Amed Bali Hotel Transfer is a full day sightseeing tour program along the way to Amed . Great and best selection sites to stop along the way such as Waterfall , ancients sites and also hidden beach . 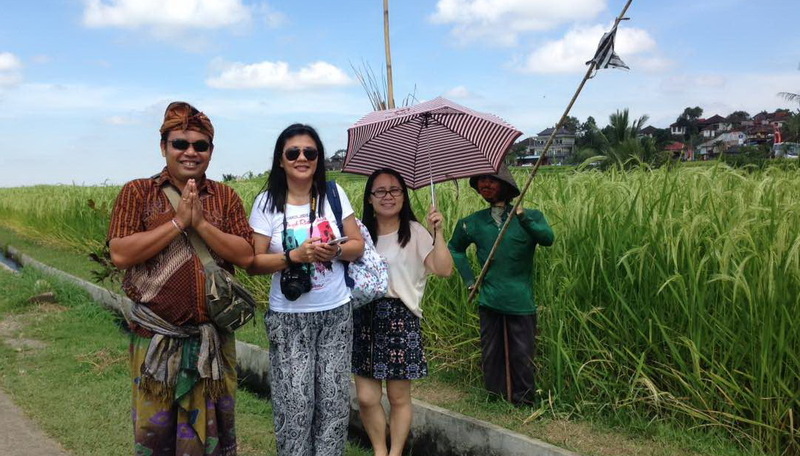 Please follow our plan suggestion bellow and you will have a great and wonderful sightseeing tour during your Bali Hotel transfer to Amed village . Please note that we are open schedule program that you may modify the pan as you like . added some places along the way on your interest will be fine .